2009-12-09 00:00:00.0 The Merritt 72 does a masterful job of marrying the most advanced technologies with traditional, classic styling. It all started in 1948 when Franklin and Ennis Merritt opened Merritt Boat & Engine Works in Pompano Beach, Florida. 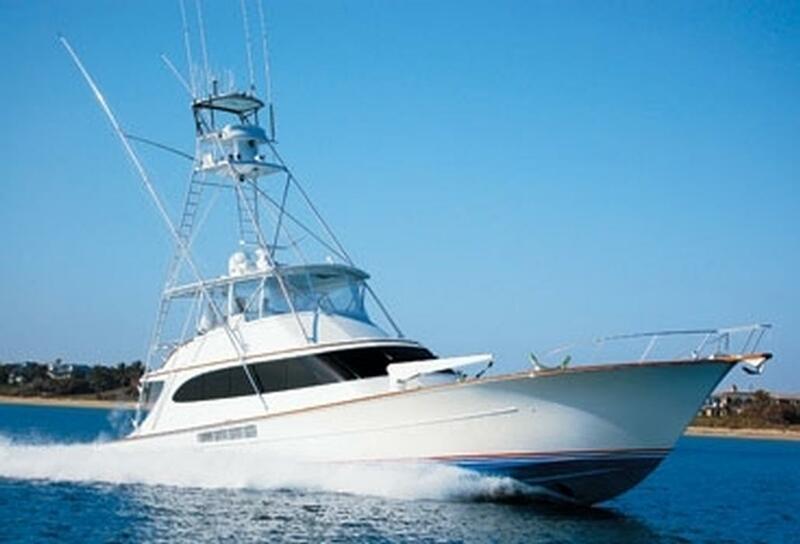 Almost four generations later, the company still sits atop the list of most respected custom sport-fishing boatbuilders in the world. Now that's longevity! With twin Cat 1,850 hp C32 ACERT diesels, you can hear the turbos spool up on the 72 and feel the boat speed up, but you experience no bow rise whatsoever. It just goes faster or slower. The 28-knot cruise feels like you're standing still. People say you can't effectively fish a boat this size. Au contraire! It backs down with complete steering control at 6 knots and spins just fine. You don't even feel a three- to four-foot head sea. And you can troll with a perfectly clean wake at anything less than 10 knots.